First, we perform an assessment of a client business’ strengths and opportunities to improve. Second, we begin every coaching session with a review of progress toward previous goals and ends with a strict goal-setting exercise. Third, we believe in the power of setting long term goals, breaking them into intermediate and short term goals, and breaking those down further into immediate execution focuses. Finally, we teach specific skills to enable business leaders to improve. People: Are the right people in the right seats on the bus? Does the leadership team have a Process for developing leadership skills within the team? Does the management team have a Process for building the management skills of the team? Is there a hiring process that consistently results in top-performing employees and low turnover? Does the Leadership team engage with employees in a manner than ensures motivated, focused employees? 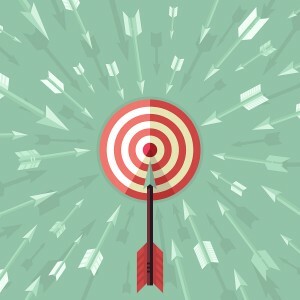 Strategy: Does the business have a Strategic Plan in place? Are there Annual Plans and Quarterly Plans to execute the long term Strategy? Do daily Activities reflect the Strategy goals and do they help the business toward achieving them? Are there Processes in place that support and drive the Strategic Plan forward? Do all participants understand the Strategic goals and is there accountability? Execution: Is the organization executing its Plan? Are strategic priorities or “Rocks” being advanced? Or, are staff losing focus and reacting to daily fire drills instead? Does the team know how to prioritize, putting out fires while still executing on their individual “Rocks”? Cash: Does the business have a good handle on its financials? 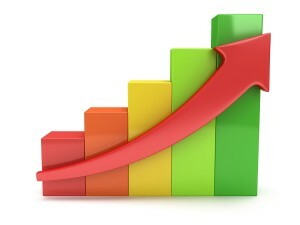 Has it identified a number of financial metrics that track financial success and achievement of goals? Is it tracking a handful of cash metrics to measure cash flow? What can be done to shorten the sales cycle? Are there ways to improve the production cycle? How can the cash cycle be tightened so there’s more cash in the door faster? These four core factors are the foundation of our Process and, when addressed, can turn your business around. FREE SALES TIP VIDEO! TOOLS FOR BETTER HIRING, SYSTEMS, PLANNING & MORE! 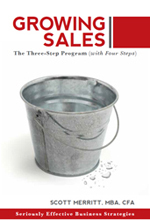 Scott Merritt, MBA, CFA, is the author of "Growing Sales: The Three-Step Program (with Four Steps)", which helps business owners learn effective business strategies to grow. © 2019 Nevada Leadership Group. All Rights Reserved.